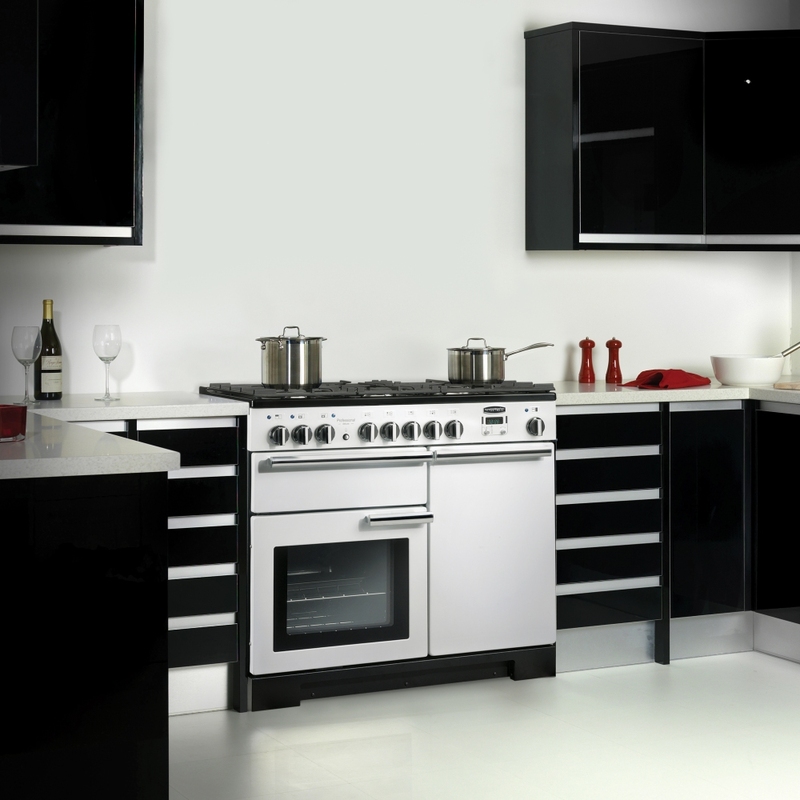 Created with professional chefs in mind, but with cooking capability and ease of use for every household, Rangemaster’s outstanding 100cm Professional Deluxe range cooker really turns heads. 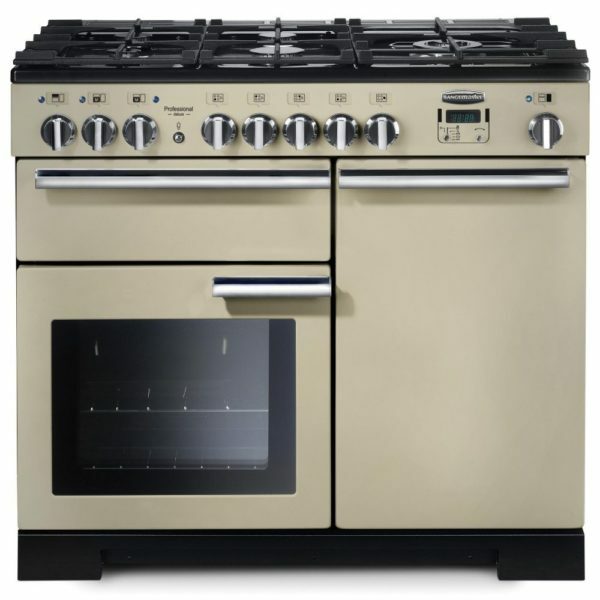 Finished in indulgent cream with chrome accents it really shines. 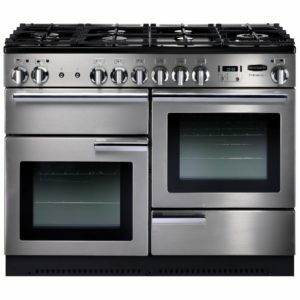 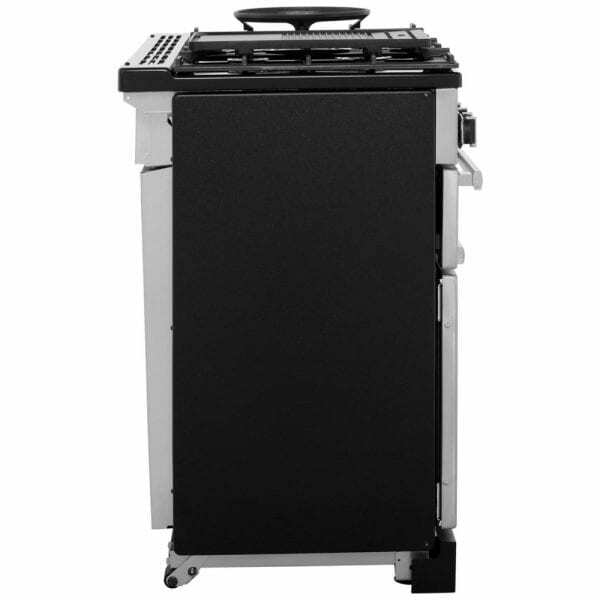 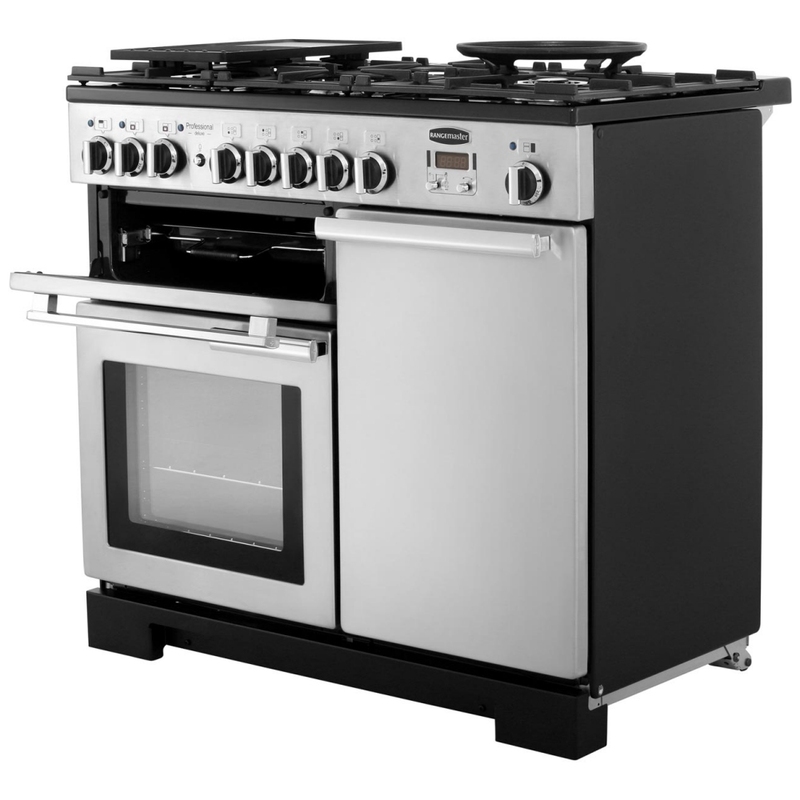 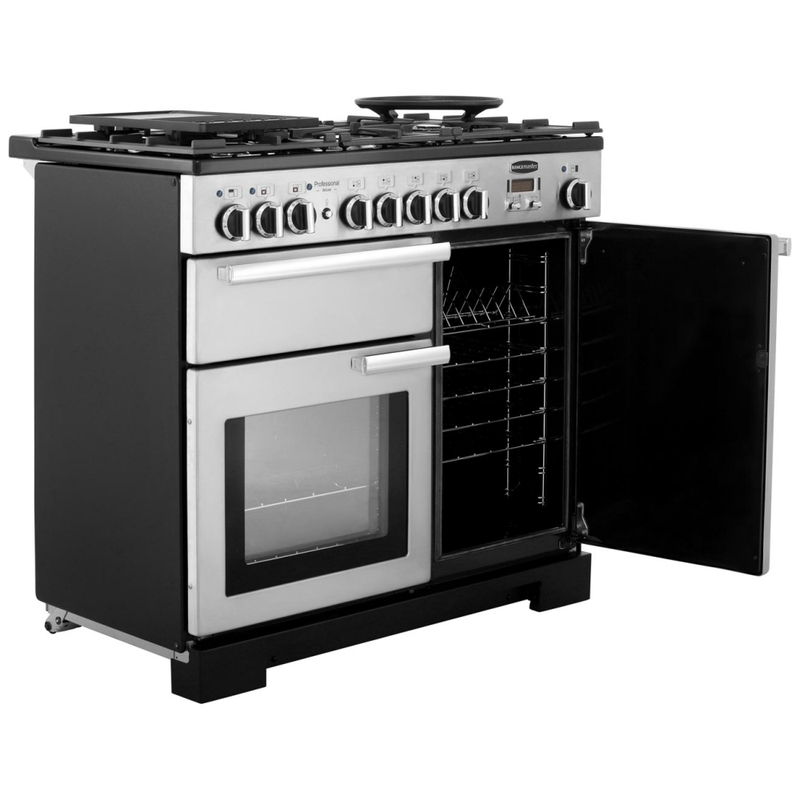 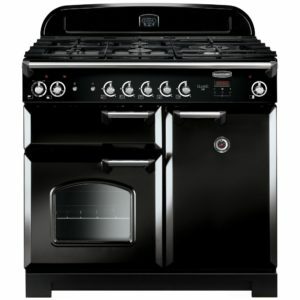 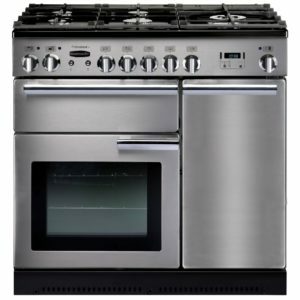 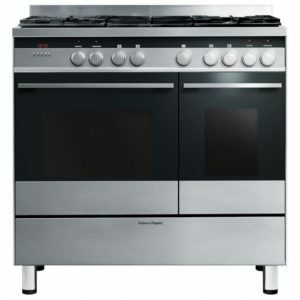 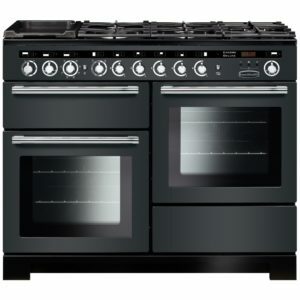 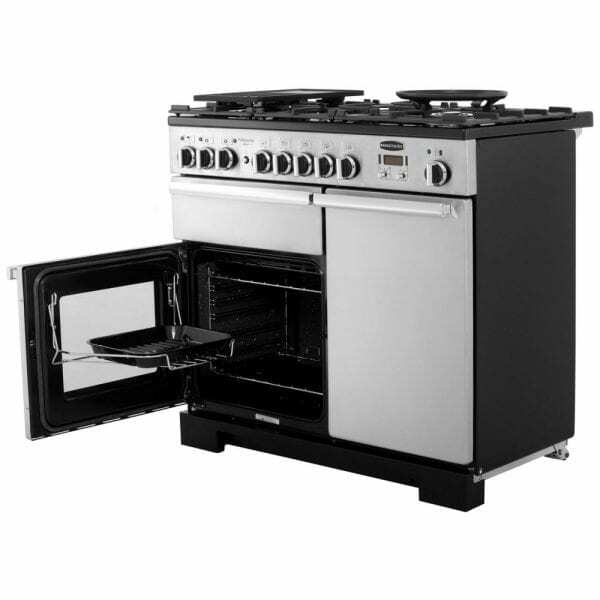 Not just striking visually but also offering fantastic cooking flexibility, it has two electric ovens, one of which is multifunction, and a five burner gas hob complete with wok cradle and griddle. 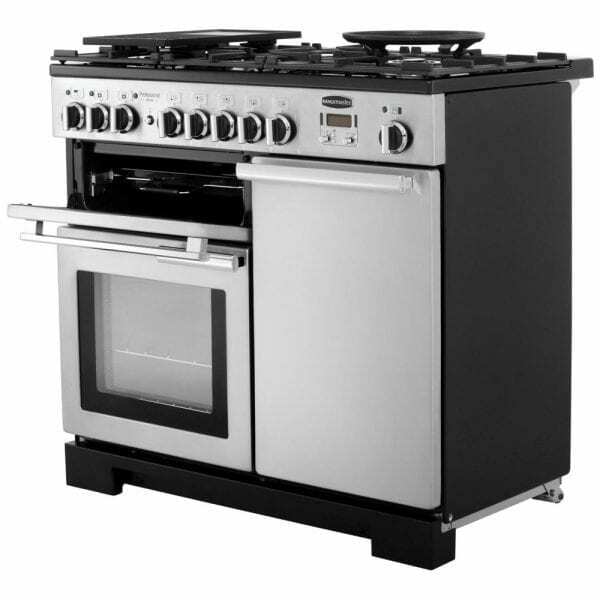 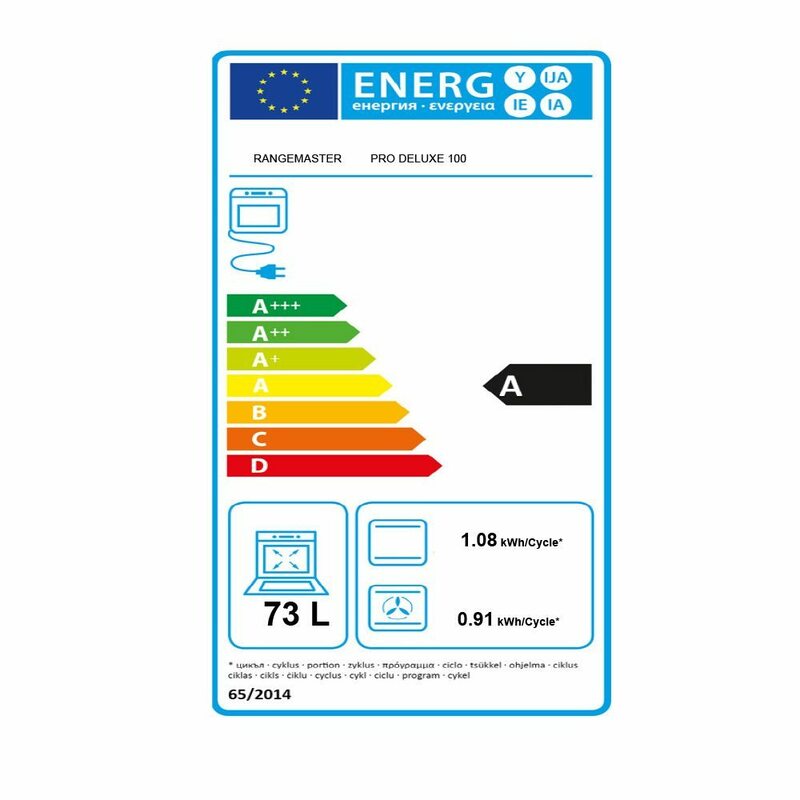 And for added peace of mind it is comes with a two year warranty and an A/A energy rating.